Since the last Hunger Game, something has changed. The stakes are higher. This time, the pool of tributes will be chosen from past winners. Now Katniss must face off against proven killers. 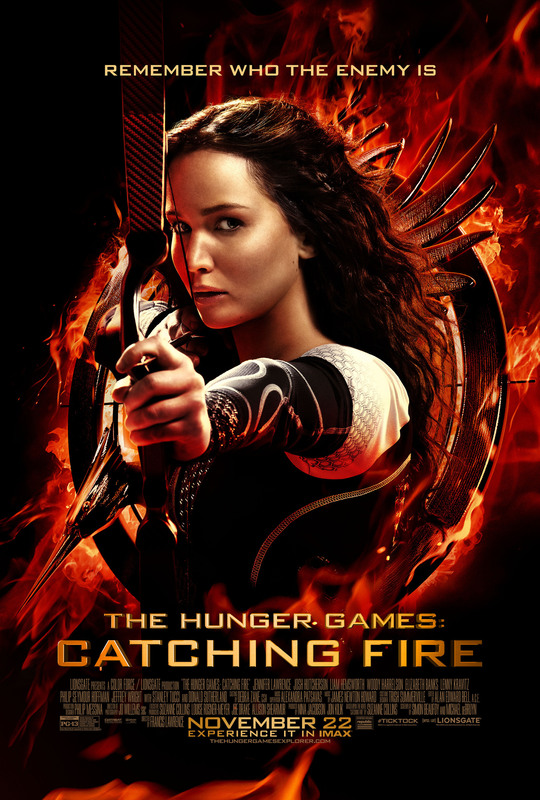 The Hunger Games: Catching Fire… Coming to theaters November 22nd, 2013.